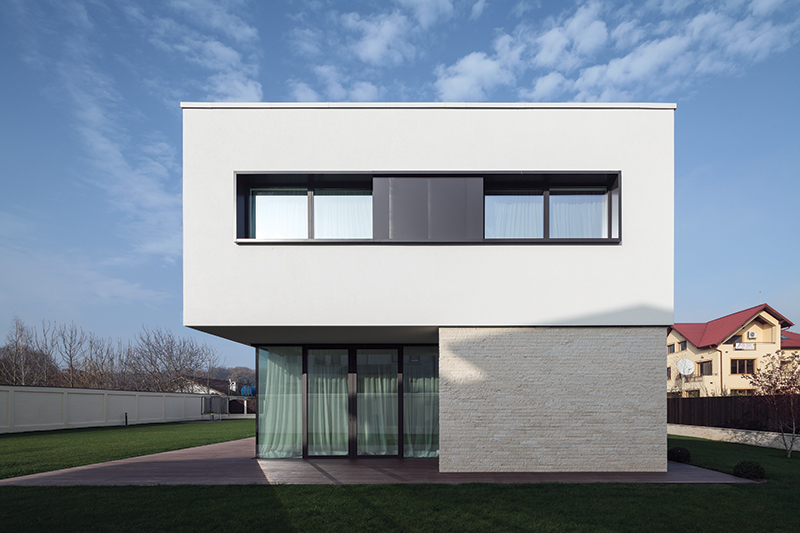 CS 86-HI offers excellent levels of security, weather resistance, noise reduction and thermal insulation. 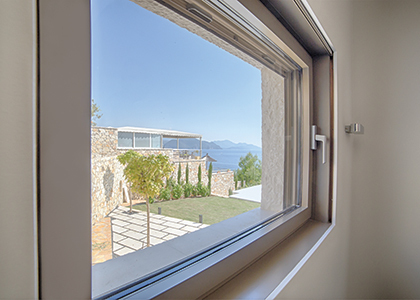 The Concept System 86-HI provides inside opening windows and inside and outside opening flush doors in two different contemporary styles. 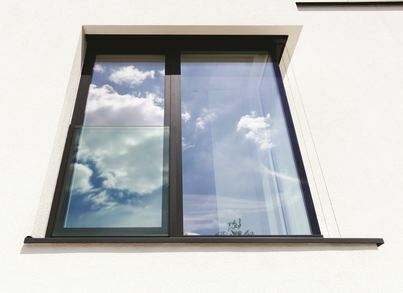 Combined with a large choice of colours and finishes, and the ability to install a different colour inside and out, the CS 86-HI is a high performing and very attractive system. 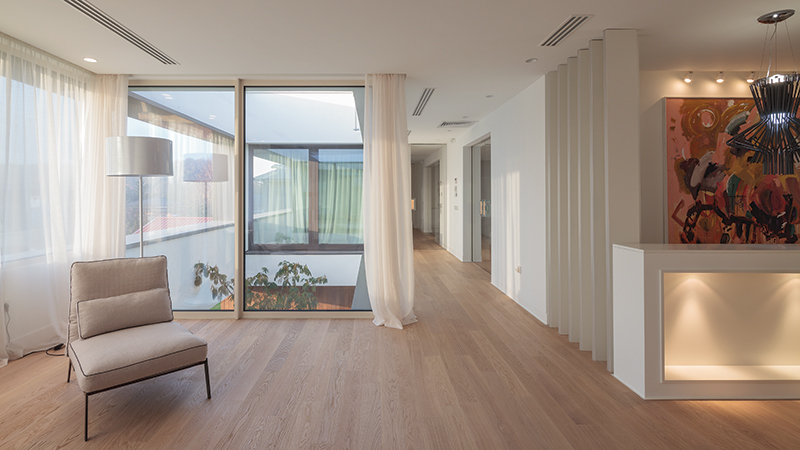 Perhaps you are looking to install large expanses of glazing that streamline the transition from interior to exterior spaces, offering a feeling of freedom and a connection with nature whilst still providing warmth and comfort in your own home? 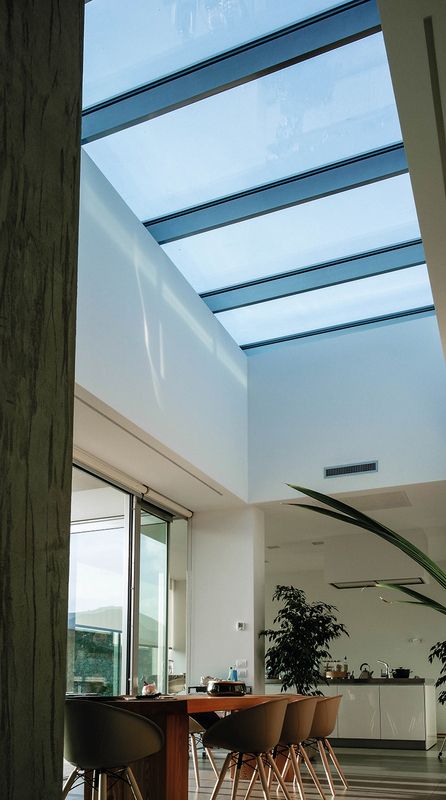 The CS 86-HI range is ideal for any new build or renovation projects where aesthetic design, optimal stability and high thermal comfort are your priority. 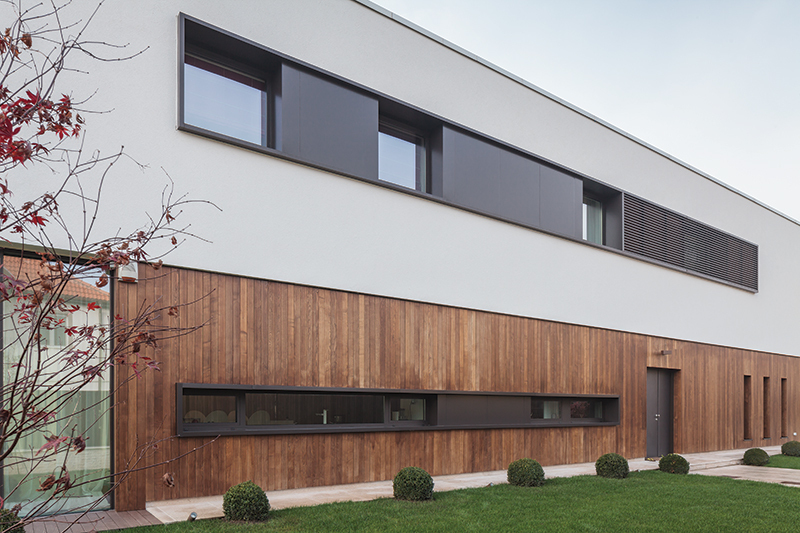 The Concept System 86-HI has been awarded the coveted Swiss Minergie accreditation meaning we can offer a complete solution for thermally efficient buildings. 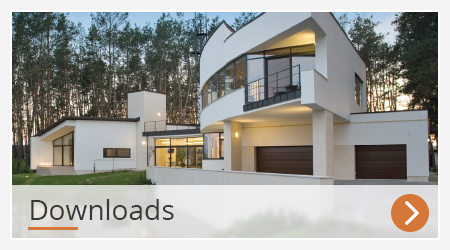 Our doors offer different types of floor connections to meet acoustic, thermal and water requirements. 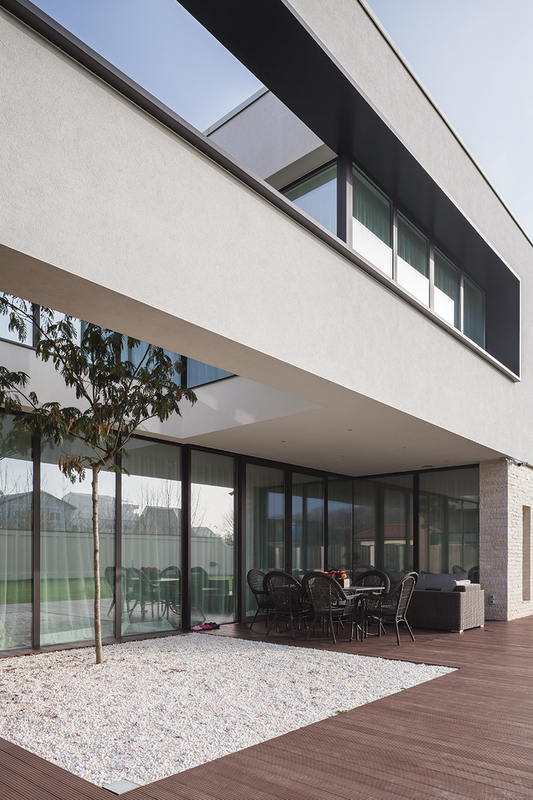 The CS 86-HI not only looks stylish but is also a very high performing system in terms of thermal insulation, noise reduction, weather resistance and security. 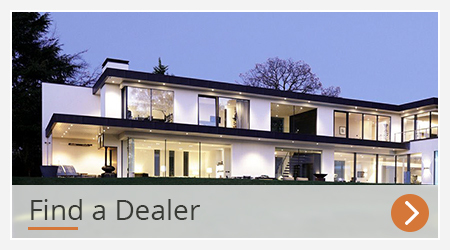 Both doors and windows within the CS 86-HI range have been accredited so homeowners can be safe in the knowledge that Reynaers at Home’s architectural glazing products not only offer beautiful designs, but also top security. 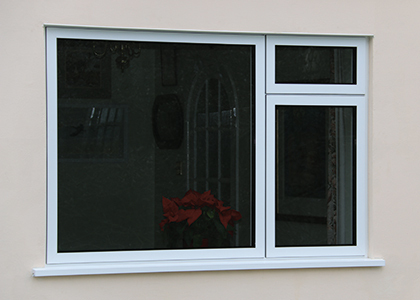 The CS 86-HI window and door system is available in two different style options. 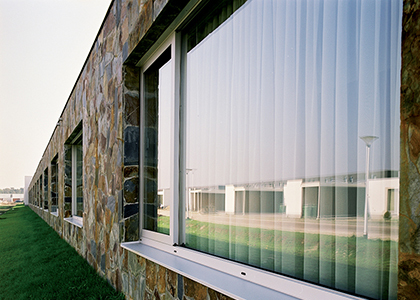 The Functional style offers clean flat surfaces for both window and outer frame. 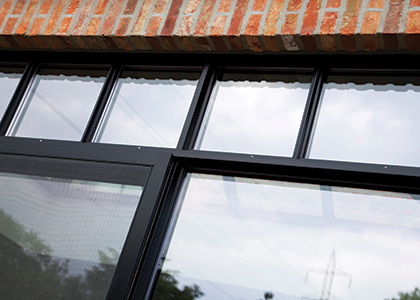 The very modern Hidden Vent style hides the opening vent behind the outer frame giving a very contemporary and unfussy appearance.